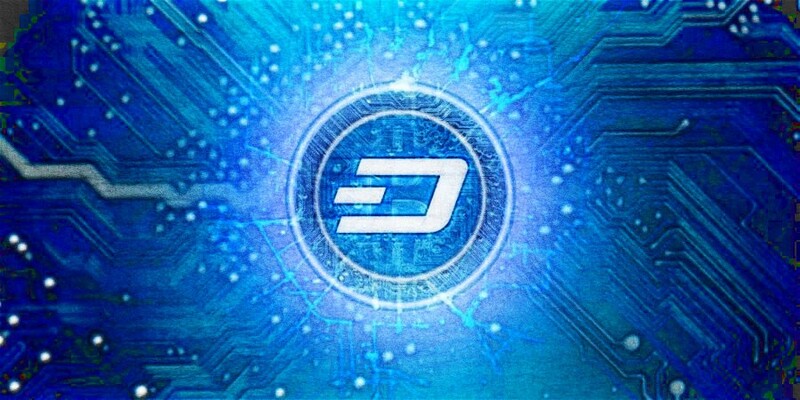 Dash has found the support at $278 where it formed a double bottom. Following wave up resulted in the break above the downtrend trendline and the 50 Moving Average, suggesting the change in trend or a correctional move upwards. The nearest support is now based at $300 area, which is the trendline and the moving average breakout point. It is likely that the price will get back to that area before going higher, but at the same time the moving average could also act as the support. The upside target is seen at 76.4% Fibonacci retracement that is $638 and corresponds with the previous resistance are formed through 23-27 of February. On a downside, only break and close below the $278 support could invalidate bullish outlook and extend the consolidation.